The shuttle commute for employees at the Medical Center campus continues to be quicker and easier following the addition of three new shuttles earlier this spring. We are now operating 12 shuttles, which are helping reduce midday wait times at the circulator stops. According to Facilities Operations, wait times have been cut in half since the addition of the shuttles. 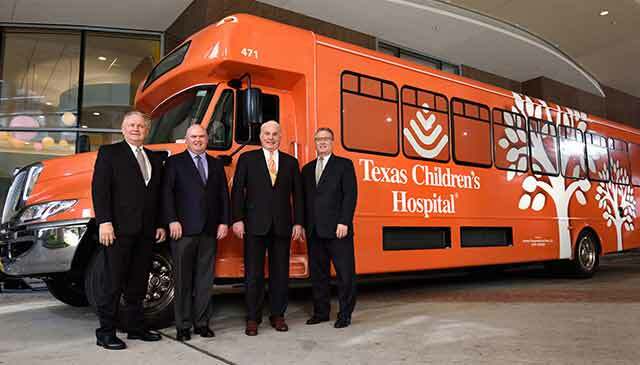 Most recently, two loaner shuttles were replaced with two new Texas Children’s-branded shuttles in bright orange and hot pink, which are diesel-fueled and have front entry and rear exits, vinyl seats, and audio-visual monitors. They’re also equipped with Double Map shuttle tracking, which, once active, will allow employees to locate and track the shuttle using a mobile phone app. Another operational change made was allowing the shuttle supervisor, who has primarily been stationed at the Garage 19 stop, to move to the Feigin stop during peak evening times to monitor shuttle frequency, ridership, and most importantly, communicate to riders when the next shuttle will arrive. The enhancements Facilities Operations continues to implement for employees also help provide a better experience for patient families. Jackson says that the additional shuttles are expected to improve patient and family experience by opening up parking spaces at the hospital, as staff continue parking in their assigned garages and ride the shuttle. The Facilities Operations team is excited about the new additions, and they are looking forward to continuing to make employees’ commute throughout the Medical Center a safe and efficient one. For more information, call the 24/7 shuttle hotline, ext. 4-2666. The Texas Children’s Parking Task Force is listening to your feedback about employee parking and shuttle experiences, and we are trying to create solutions to ease the frustrations that come with working and navigating in the world’s largest medical complex. What has the Parking Task Force accomplished recently? We are excited to share with you new developments and improvements made over the past few months. Click here for more details. Where can I find more parking information? 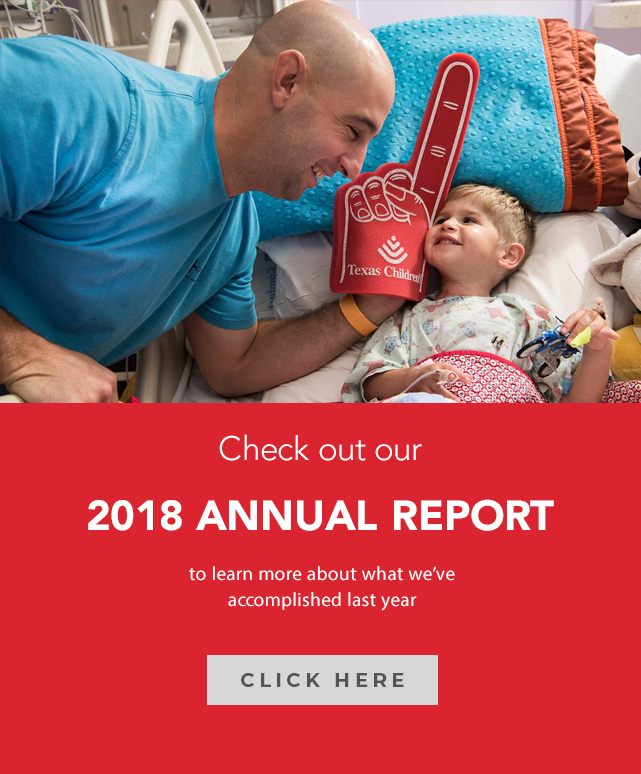 The Benefits website is the best and most readily available resource for everything employees want to know about parking and commuting at Texas Children’s – one of the last institutions in the Medical Center to offer paid, off-campus parking as a benefit to our employees. Simply click on Parking at the top right corner of the Benefits homepage (next to Important Resources) for direct access to all things parking. Under the “Locations & Commuter Options” section on the site, we have included new information about TMC parking at Garage 19, Meyer North, Meyer South as well as Smith Lands East and West. You can also find more information online about weekend and after-hours access to different garages, security services and no-cost METRO bus and rail passes. How can we keep up with what the Parking Task Force is doing? 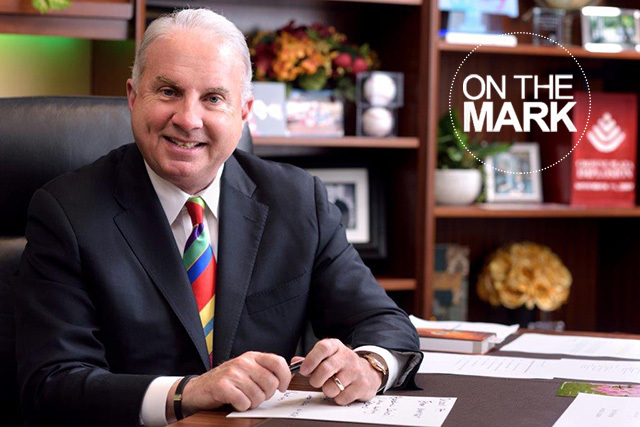 Communicating with our Texas Children’s employees and leveraging your feedback are major priorities for the Task Force. Be sure to look for future updates about the group’s activities and accomplishments on Connect. I want to share my comments or concerns with the Parking Task Force. How do I get in touch? The Parking Task Force maintains and monitors a dedicated email inbox every day to give our employees a place to share their parking and shuttle comments and suggestions directly with the team. 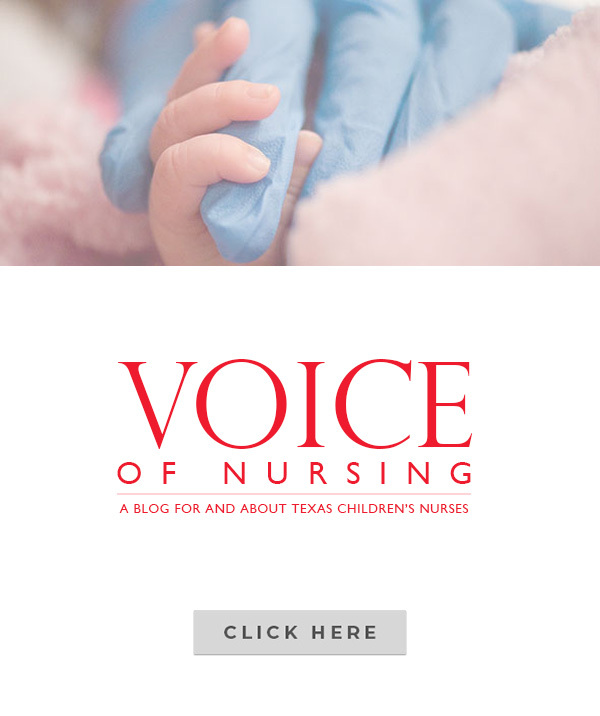 Send your thoughts and feedback to tchparkingtaskforce@texaschildrens.org.